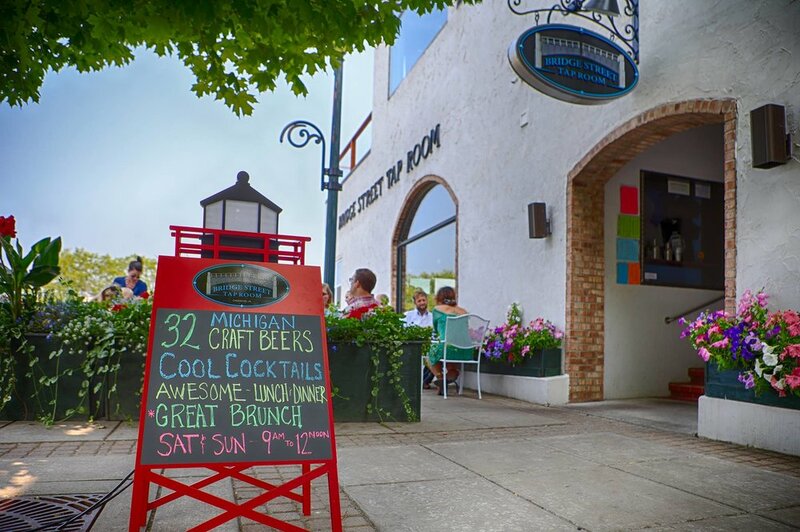 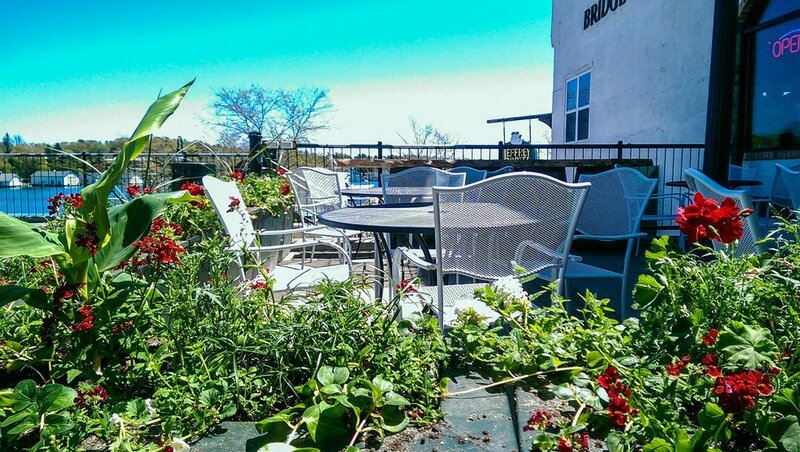 The Bridge Street Tap Room is a Michigan Craft Beer haven located in beautiful Downtown Charlevoix. 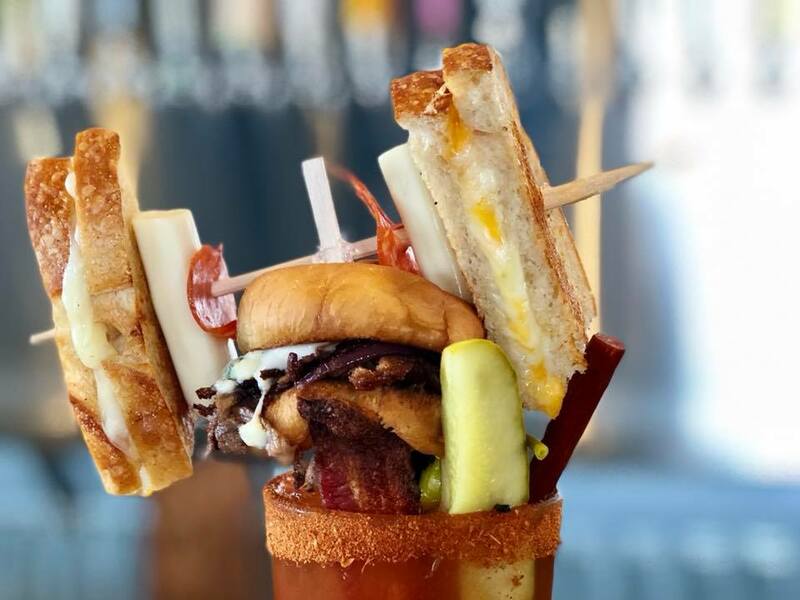 Overlooking Round Lake, the Tap Room offers 32-Taps of Michigan Craft Beer and Hard Cider, as well as a Wine & Spirits Portfolio. 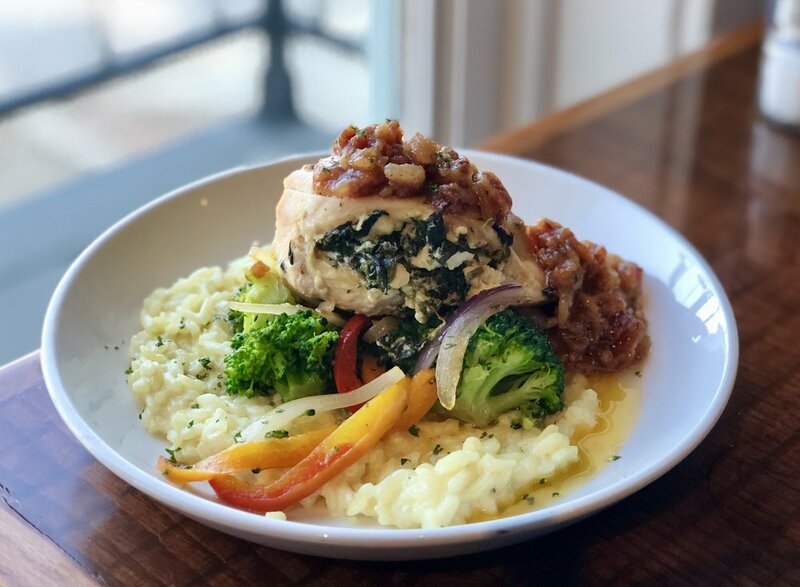 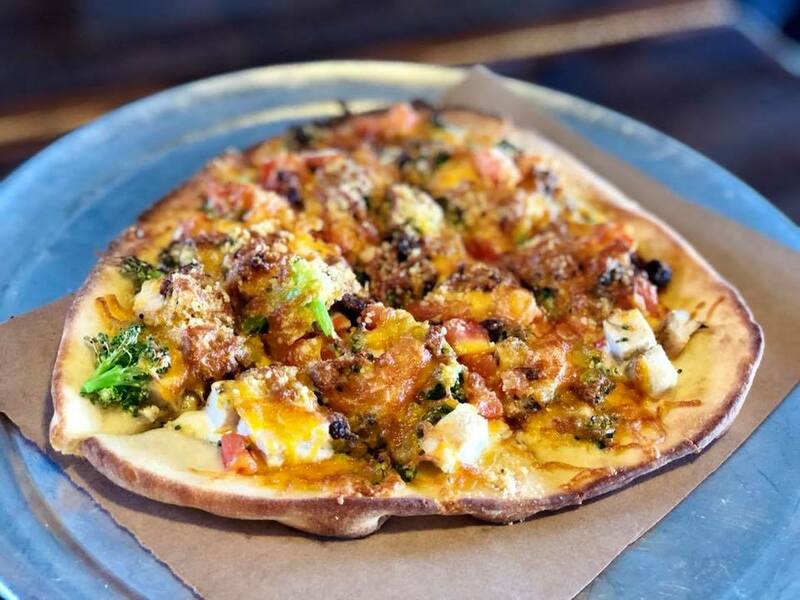 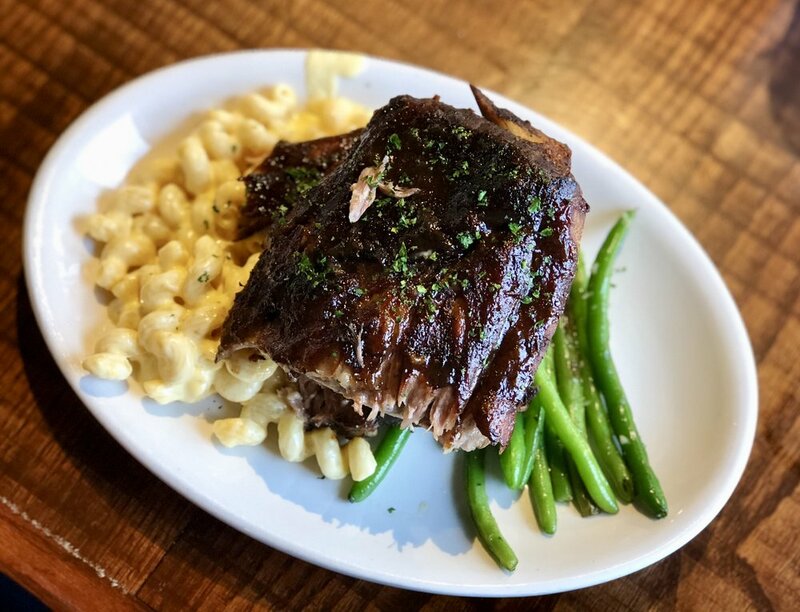 Whether you're in the mood for small plates to snack on, burgers & sandwiches to feed the crave, pizzas because you can't resist, or entrees that excel in culinary flavor & creativity - stop in & let the Bridge Street Tap Room deliver a memorable Northern Michigan Experience to you.